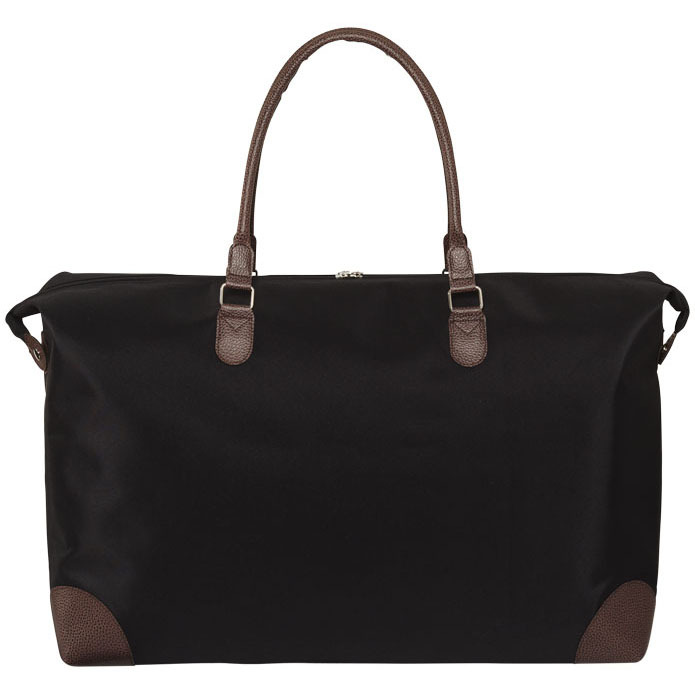 Adalie weekender bag. 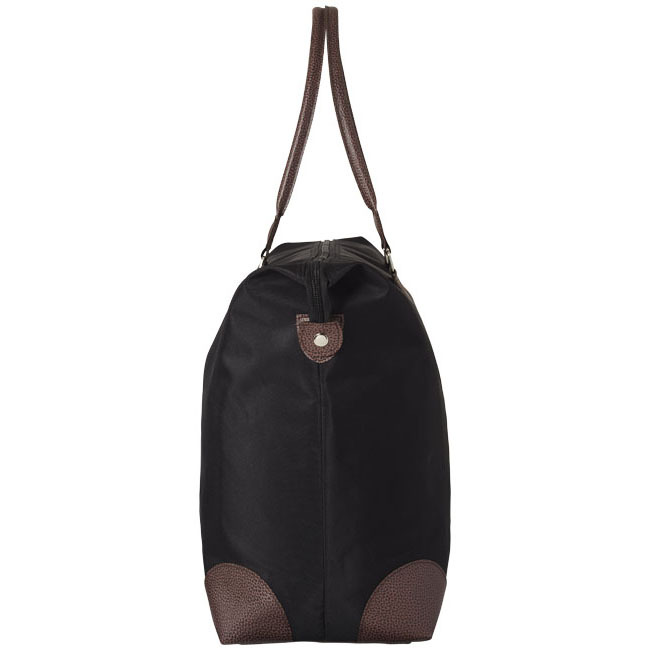 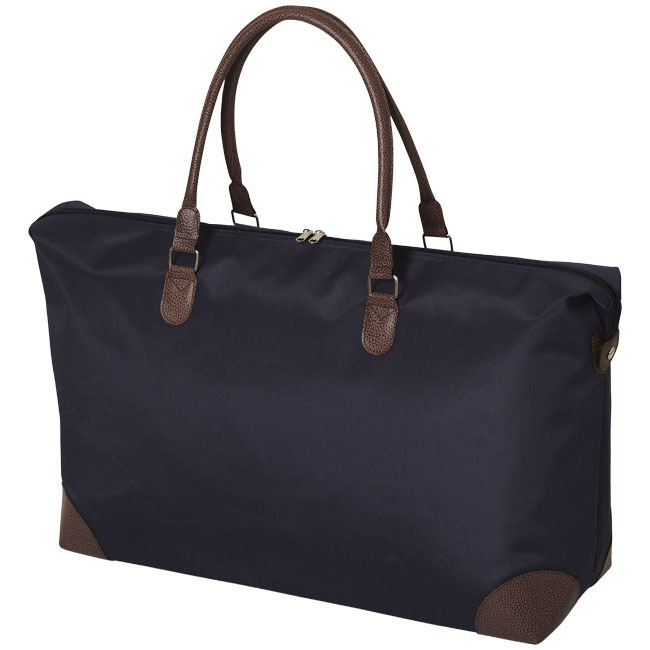 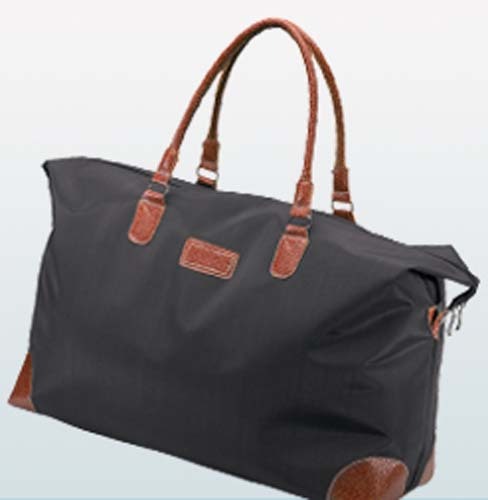 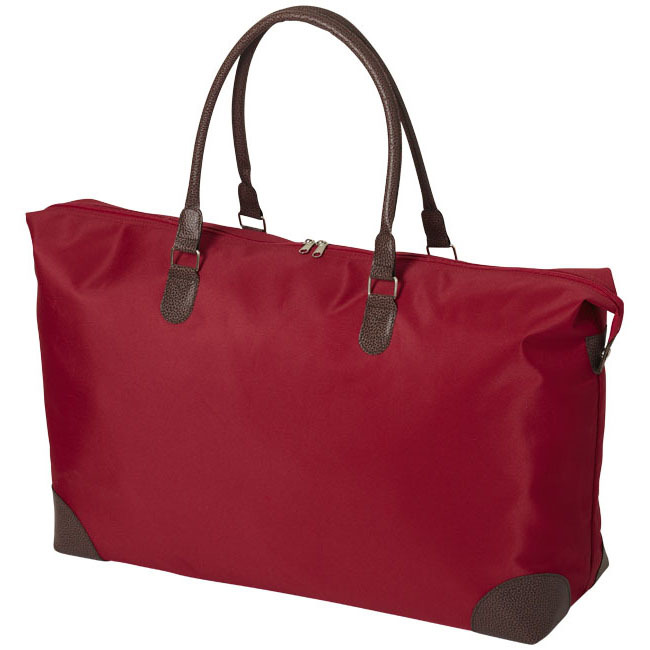 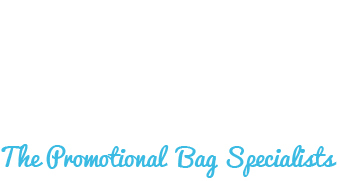 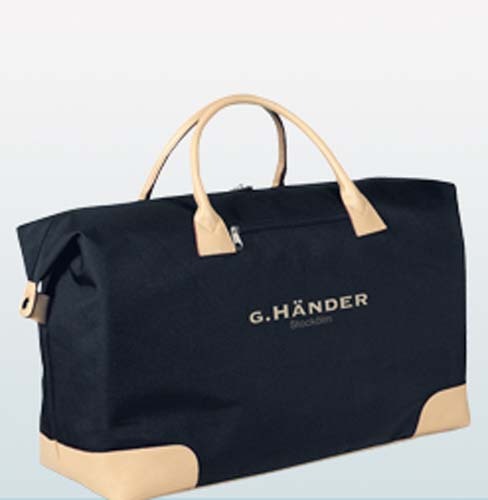 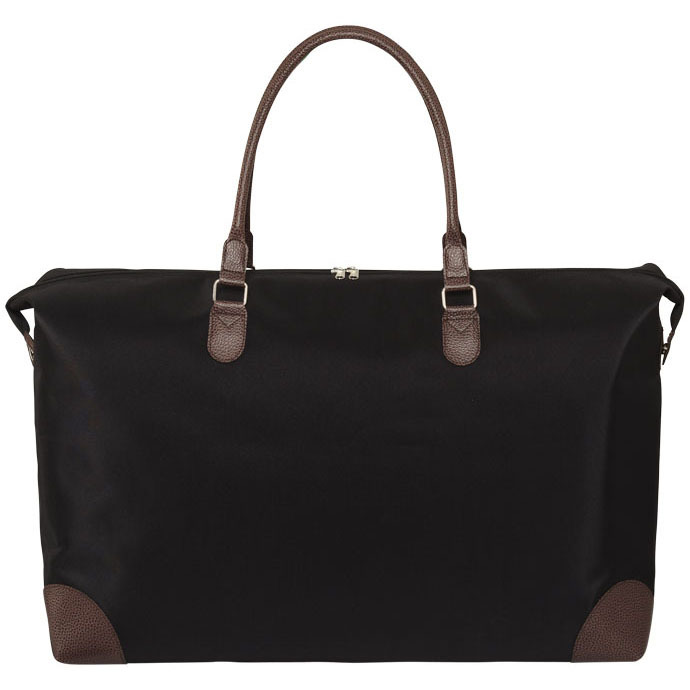 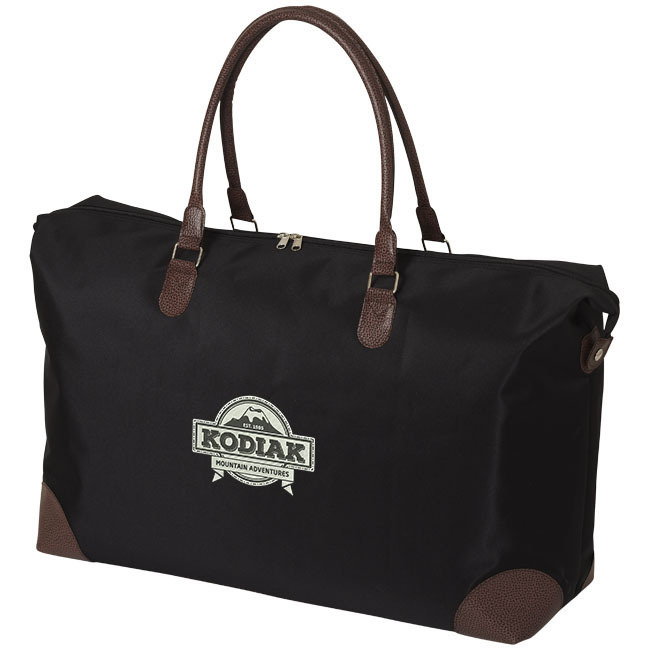 Travel bag with a large zipped main compartment and snap buttons at both ends. 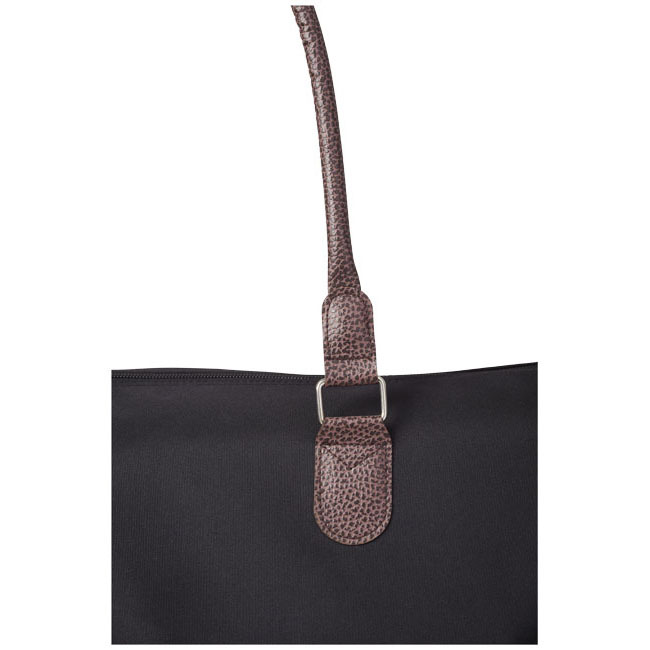 The dark brown PVC handles and panels give this bag a classic look. The paperboard base will support all your clothes and gear. 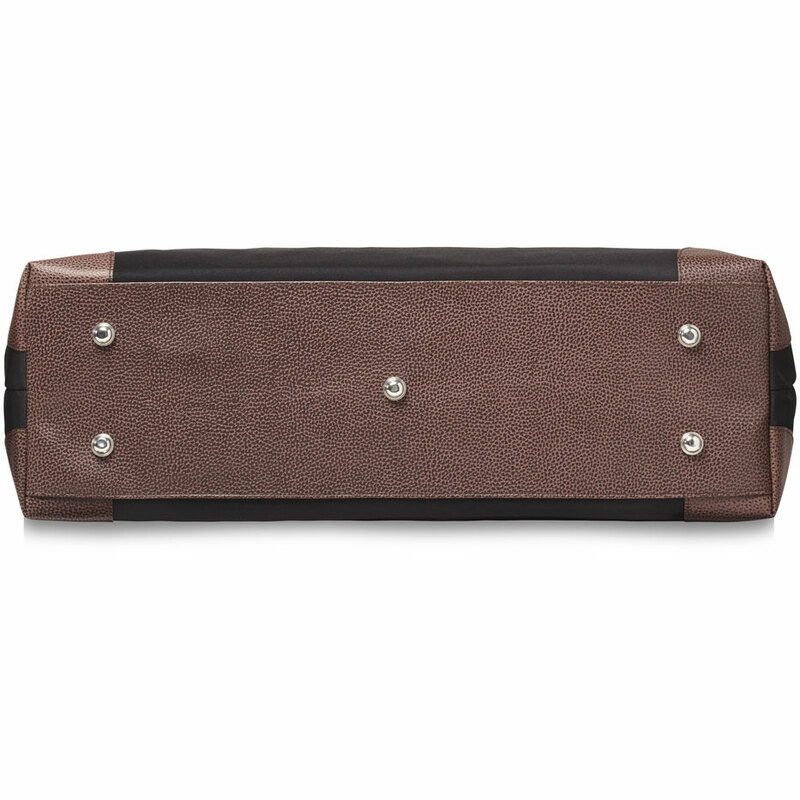 Bottom includes 5 metal feet in silver. 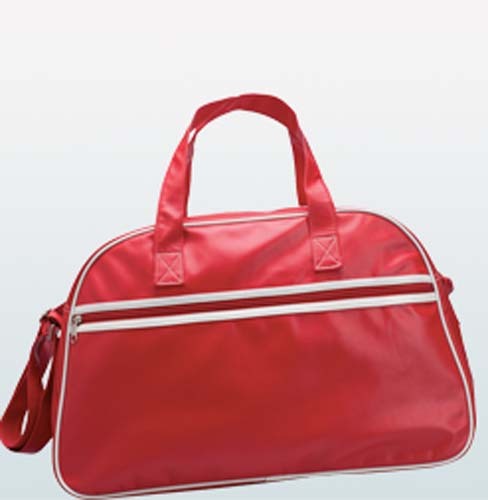 Microfiber & PVC.